Creating your own wine is a concept that has been around for a long time. We often wonder why every couple does not choose to do their own special wine for their wedding. Especially since you pay a fraction of the price you would pay at the retail level. The first reason might be because it can seem intimidating. This is certainly a misconception. If anything, making your own wedding wine is a form of entertainment and bonding you can do as a couple before the big day. It is also a way you can express your personality and offer your guest something memorable they can enjoy. Wine Kitz Kingston specializes in serving bridal couples choose the best wedding wine package and options. Not only do they have great standard packages, you can also customize their services to meet your individual needs. This provides you with creative control over the finished product. Each wedding package includes 1 batch of wine, custom labels, corks and shrink tops and 31 green 750ml bottles. When you enter Wine Kitz Kingston, you can expect friendly knowledgeable staff who are ready to assist you. 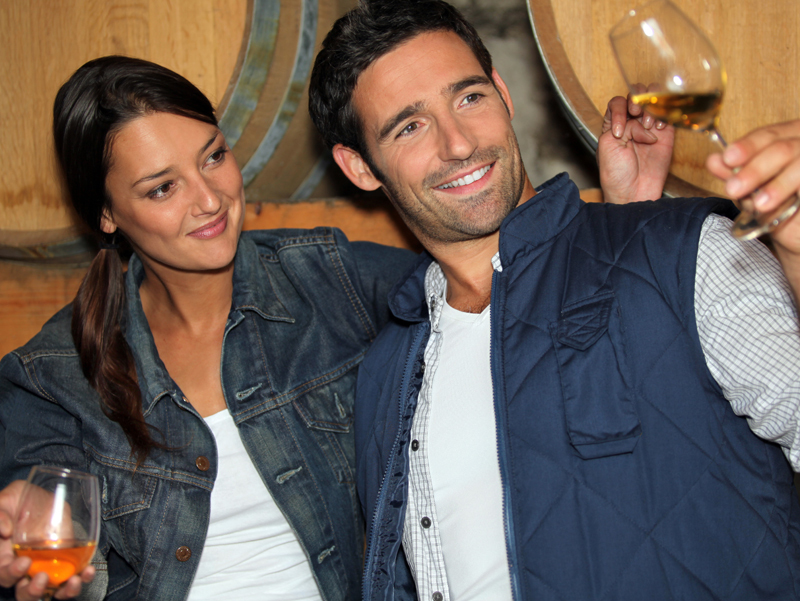 They offer a clean and welcoming state-of-the-art winery services in their store. There is no need to purchase any equipment and your custom wine is stored in their temperature-controlled premises. Your wedding wine will be superb and high-quality. If you need any expert advice or guidance their staff can help you with the wine selection and process. Wine Kitz Kingston is well-established and has been serving Kingston brides for many years. Please feel free to drop by for a winery tour. 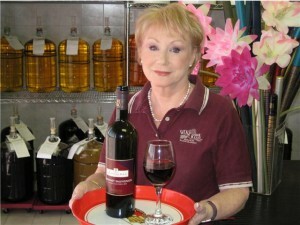 Their bright, clean facility and friendly staff make choosing and bottling your wine a pleasant and relaxing experience. They are located at 2786 Princess Street.